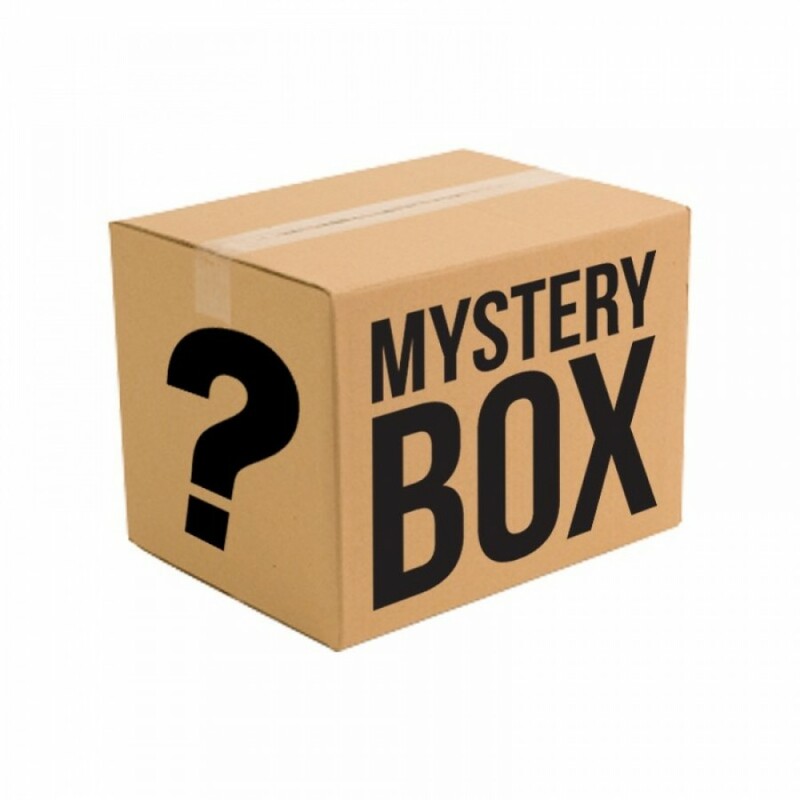 Here is our Mystery box that gives you random products in value of at least 50% more than the price of the box. 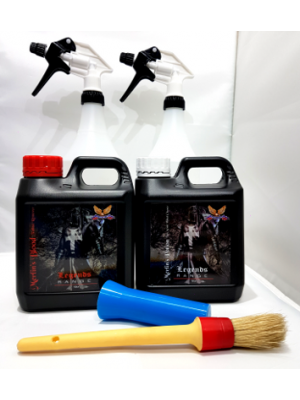 This box is a perfect gift for the car cleaning lover. You can even comment when purchasing to let us know of products you are interested in. 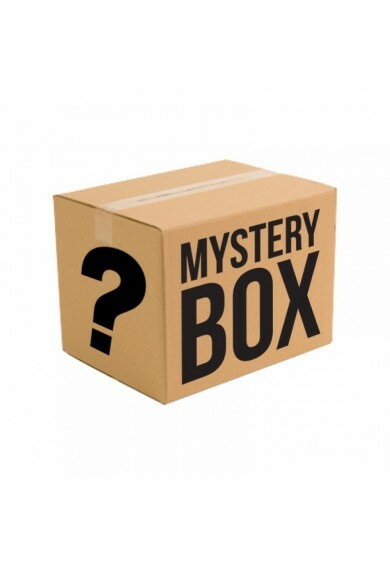 These Mystery Boxes are real bargains so dont miss out.